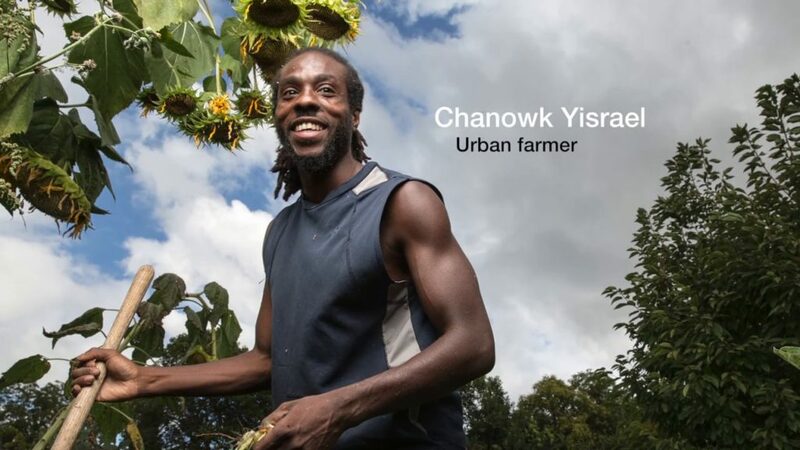 Chanowk Yisrael is a farmer and community activist. Born and raised in Sacramento, Chanowk has traveled across the country on the dime of corporate America before deciding to trade in his frequent flyer miles for seeds and soil. Chanowk terms himself as a student of the Earth and practices a lifestyle that sustains his family and aids his neighborhood in South Oak Park (a food desert according to the USDA). Chanowk has been featured in several publications including The Sacramento Bee, The Sacramento Press, Edible Sacramento and Sacramento News and Review. Chanowk wants to break the cycle of poor health that typically plagues the Black community and transition himself and his family to a plant based diet. It is here that The Yisrael Family Urban Farm was born. 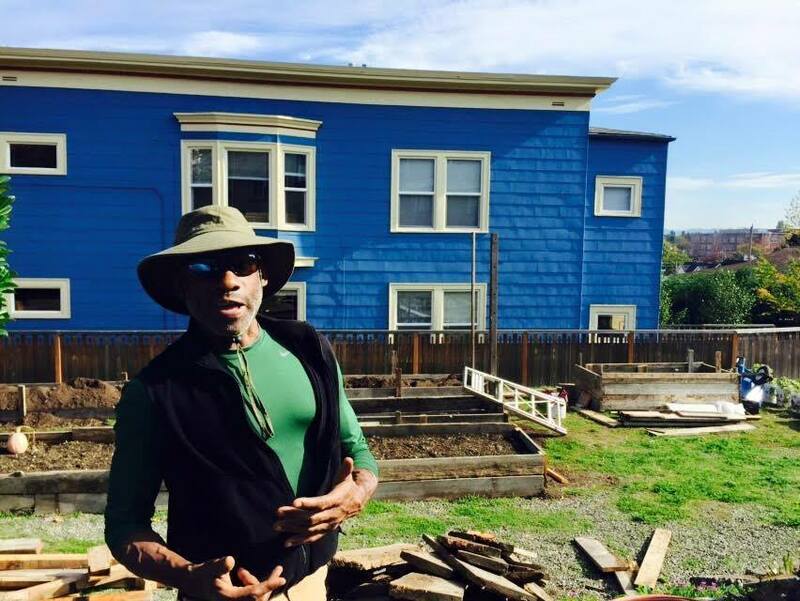 The Yisrael Family Urban Farm is transforming the hood for good using urban agriculture as a tool to engage, employ and empower communities.